Will having an established designer as a stepmother help boost his credibility? 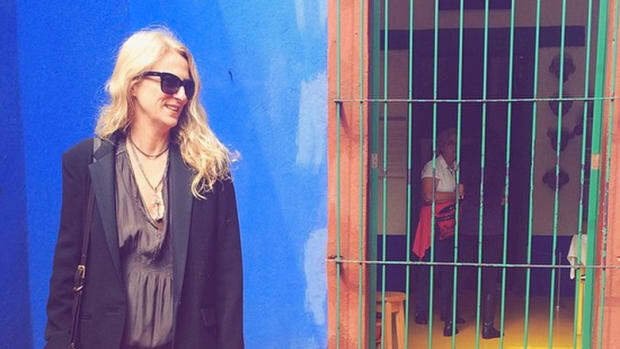 The designer claims the company has damaged her brand with "shoddy products." 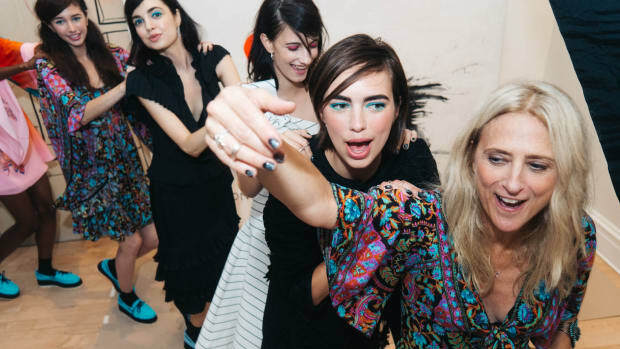 She even formed a dance line with the models. And on today's agenda: Tory Burch, Vera Wang, Rodarte, Coach, Oscar de la Renta and Narciso Rodriguez. It was all about creating a sense of intimacy for the designer. 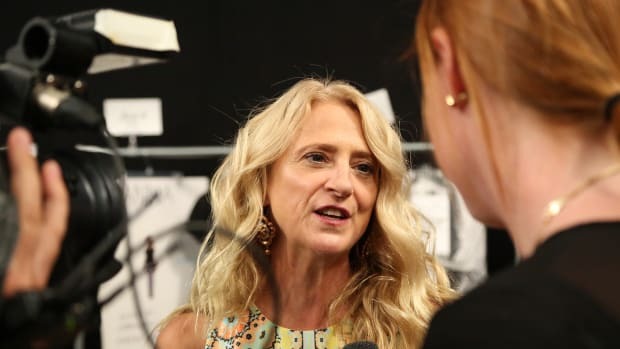 Having resisted the initial wave of Lincoln Center departures, Nanette Lepore is now moving her show downtown. 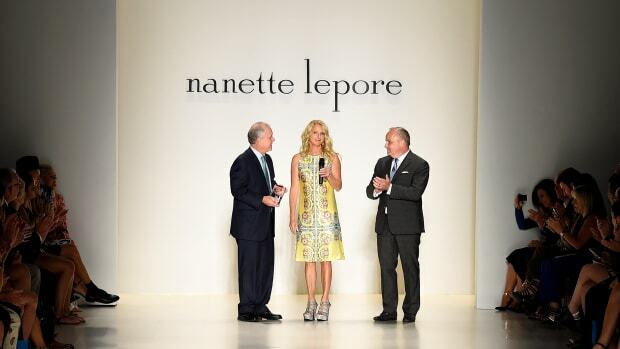 The New York apparel company has inked an agreement with Bluestar Alliance to expand the Nanette Lepore brand into new categories and territories. End your year with a bang using these bold ideas. Eagle-eyed buyers and editors may notice this fashion week a curious uptick in the use of alpaca -- a mohair-like material usually associated with momish twinsets -- on the runways. And that's no accident: In fact, the Peruvian government is compensating them for doing so. And Kim Kardashian does some DIY on a Dior dress. Call it the MObama trend. 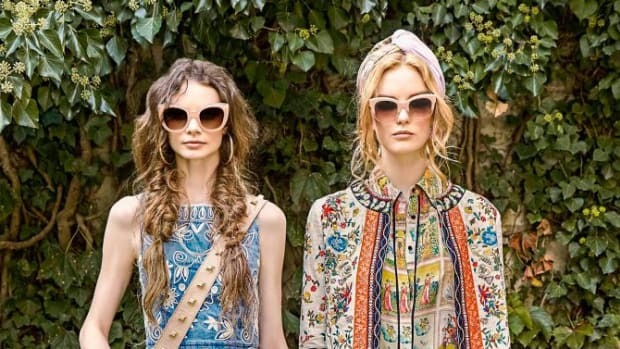 Marketers offer some ideas on how fashion brands and retailers can leverage Instagram Direct.